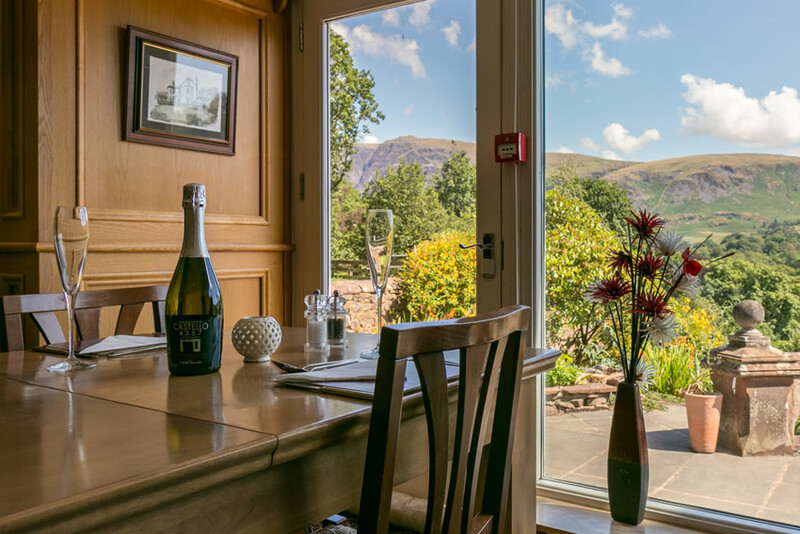 Why not relax with a drink after a day on the fells? 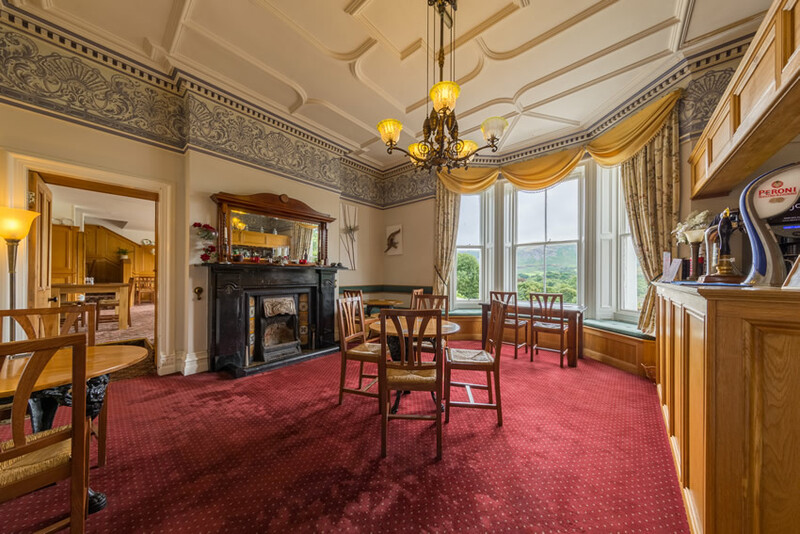 Book Low Wood Hall online below, or call us on: 019467 26100. We guarantee our absolute best rates when you book direct. 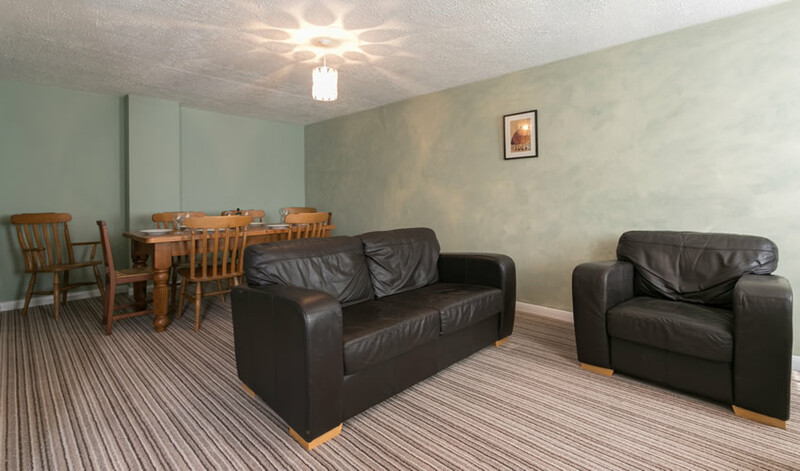 Lake District B&B accommodation located in Wasdale, with licensed bar and dinner food service for residents. 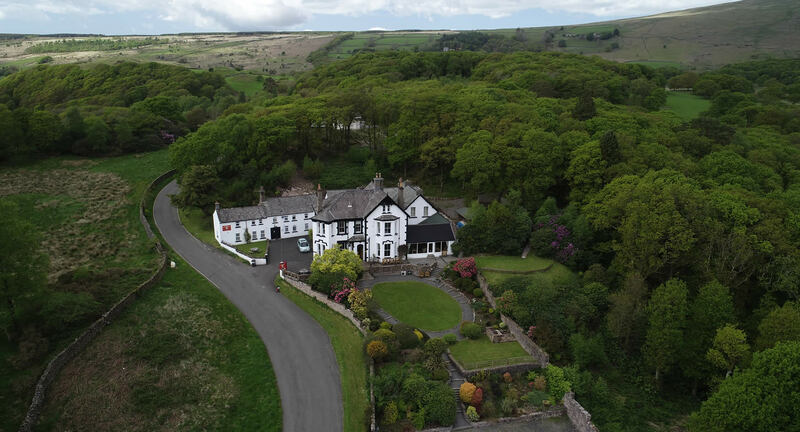 Set in five acres of gardens and woodland overlooking the picturesque hamlet of Nether Wasdale, Low Wood Hall has been delicately restored, retaining the quaint and charming ambience of its Victorian heritage. 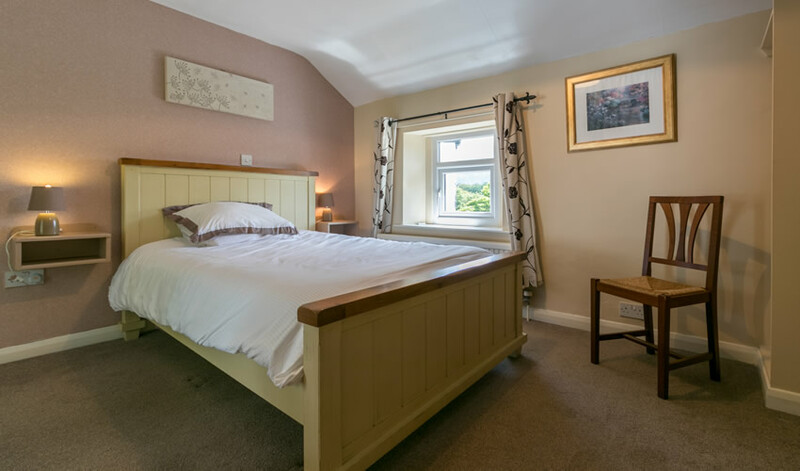 An intimate, family run licensed Guest House where our guests are assured of a friendly welcome, warm hospitality and a relaxing, comfortable, truly memorable stay in idyllic surroundings. 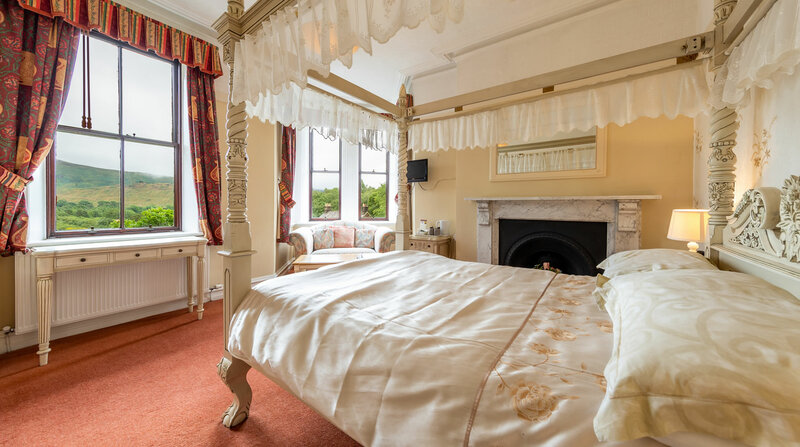 There are seven individually styled rooms at Low Wood Hall, all with en suite showers and many with baths and original features such as original exposed beams and fireplaces. 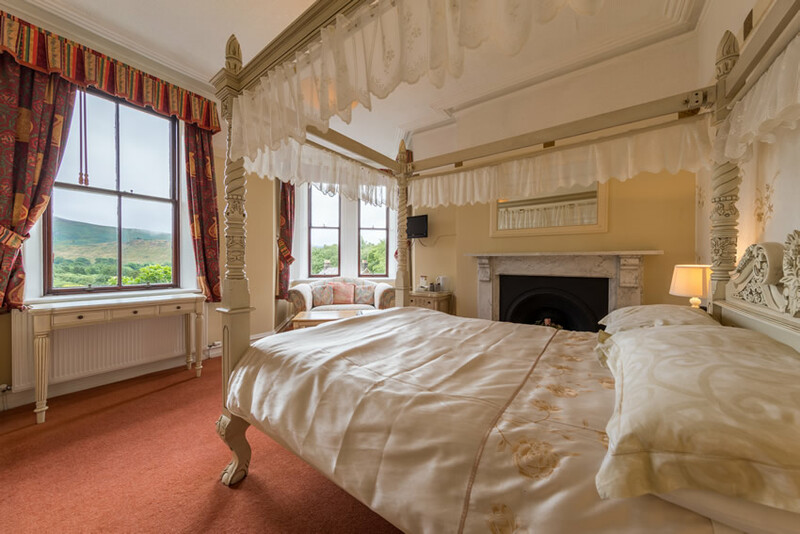 A further five rooms are located in our cottage beside the hotel which are perfect for family groups. 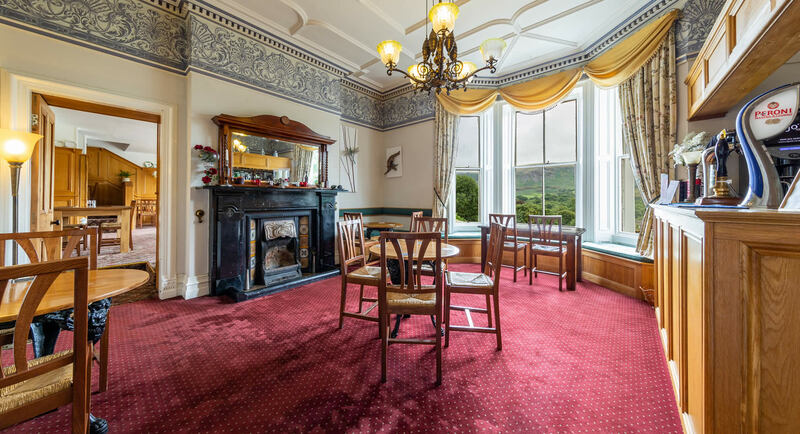 After a day on the fells, why not relax with a drink from our small yet well-stocked bar which offers stunning fell views. When the temperature falls, you can cosy up to one of our roaring logs fires with a glass of local ale. 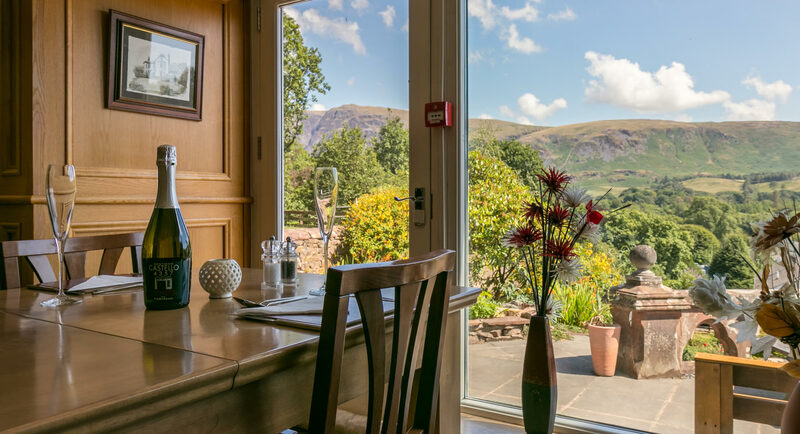 What better way to end your day than a relaxing home cooked meal looking out across some of the best views in the Lake District. To compliment your meal, we have a list of carefully selected wines to suit most palates and a small yet well stocked bar. The location really could not be any better with breathtaking scenery and many amazing walks available on the doorstep, from high-level hikes up some of England's highest mountains including Scafell Pike, Great Gable, Kirk Fell, Great End and Pillar, through to lower level strolls along the shores of Wastwater, or the banks of the river Irt. 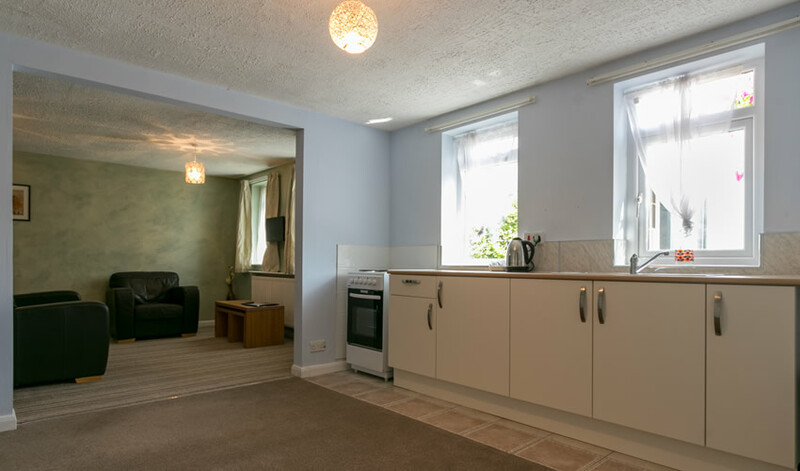 Low Wood Lodge is located within the grounds of Low Wood Hall and offers large self catering holiday accommodation with a choice of six en-suite bedrooms, which makes it ideal for groups of friends and large families.